Brief Description: Natural dramatic colours and textures combined with pH support characterize CaribSeas Coraline™ products. 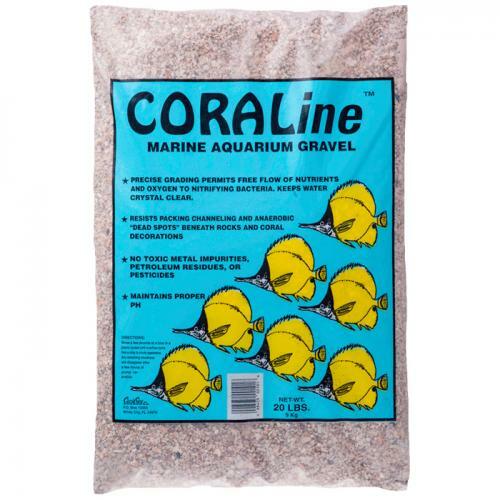 These are coarser materials suitable for most undergravel filtration and fish systems or as an accent for finer sands anywhere where elevated pH values are desirable. Consider the Coraline™ products in brackish or Cichlid aquariums (Central American or African). 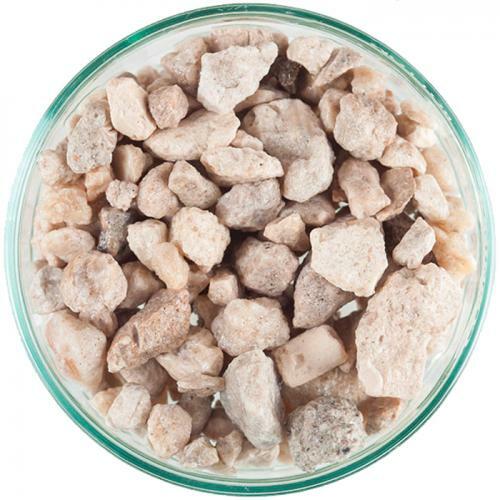 Notify me when "CaribSea Caribbean Crushed Coral [40 lbs]" is re-stocked. CaribSeas substrates are purposely engineered and free of impurities such as ash, metals, pesticides, and silica; which allows you to create a safe and beautiful environment for your fish and invertebrates. Precision grading makes system design a breeze!